We are a quality garden turf supplier our turf is cut to order the day before and delivered to us the very next morning when it is at its freshest. Why not try our delivery service which is available locally. All we need is a few days notice prior to requirement. 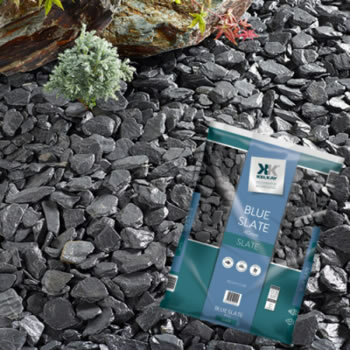 Why not get your garden looking great for the coming summer months and be the envy of all your friends. 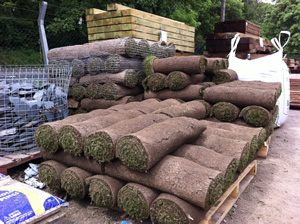 £4.99 each and one turf is 2' x 5' , covers approx one sq. mt.